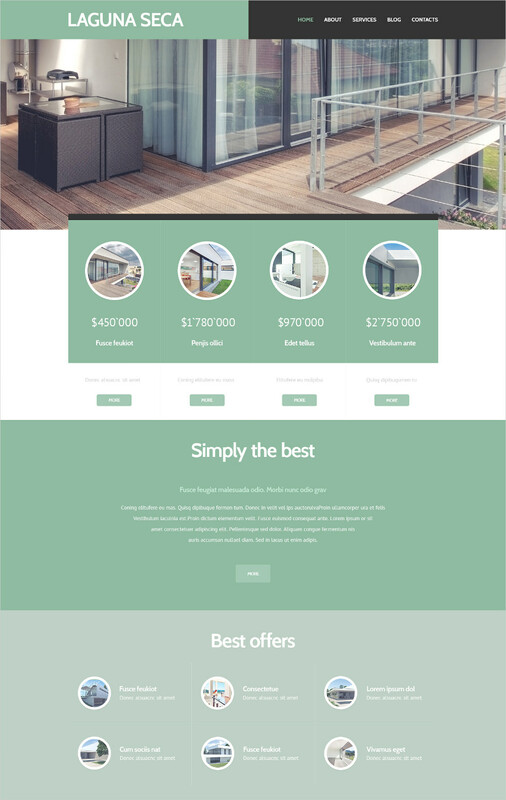 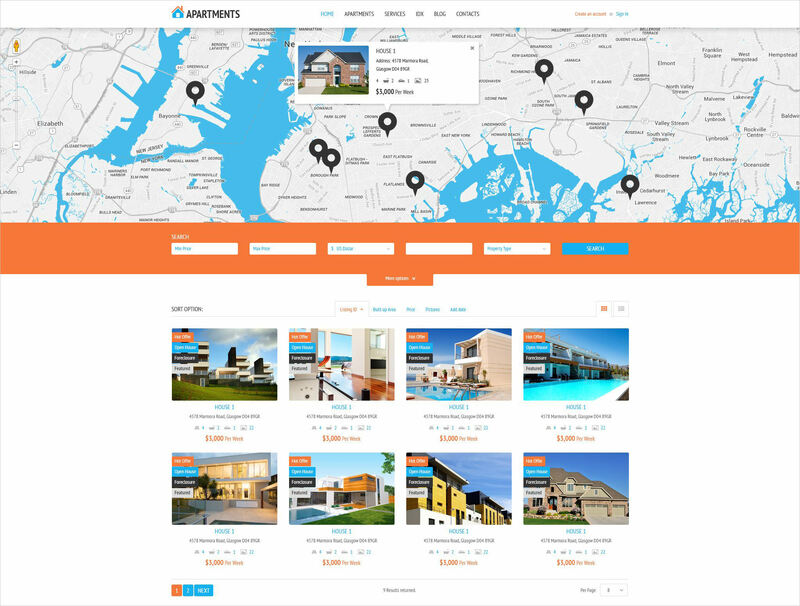 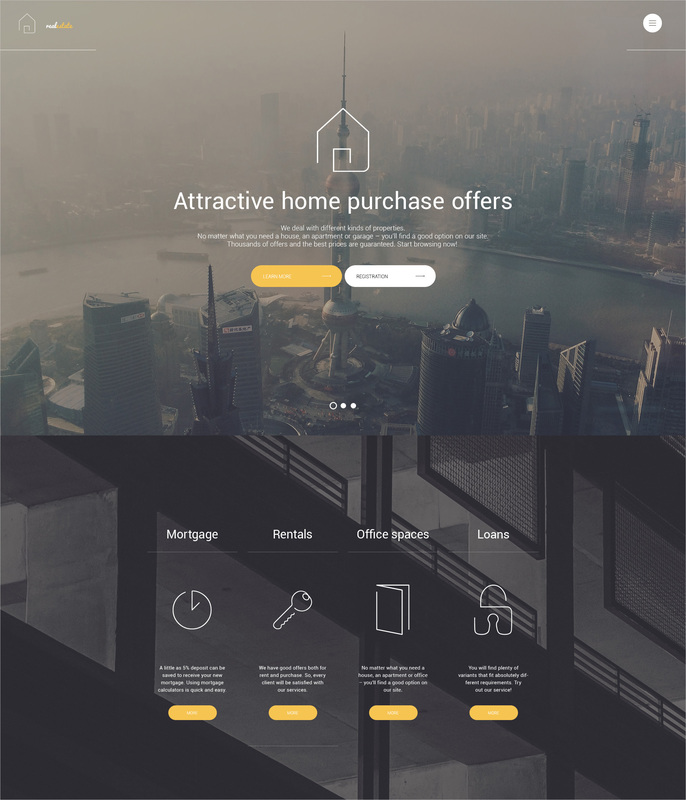 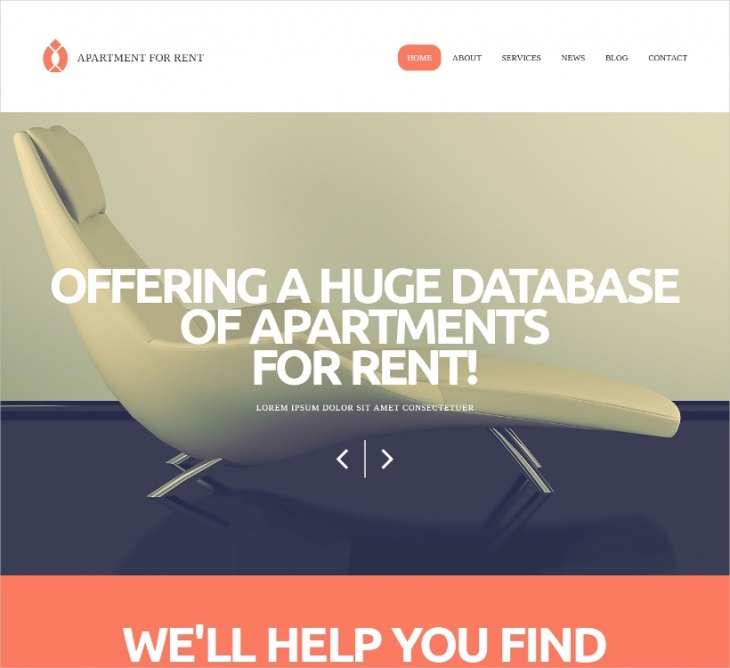 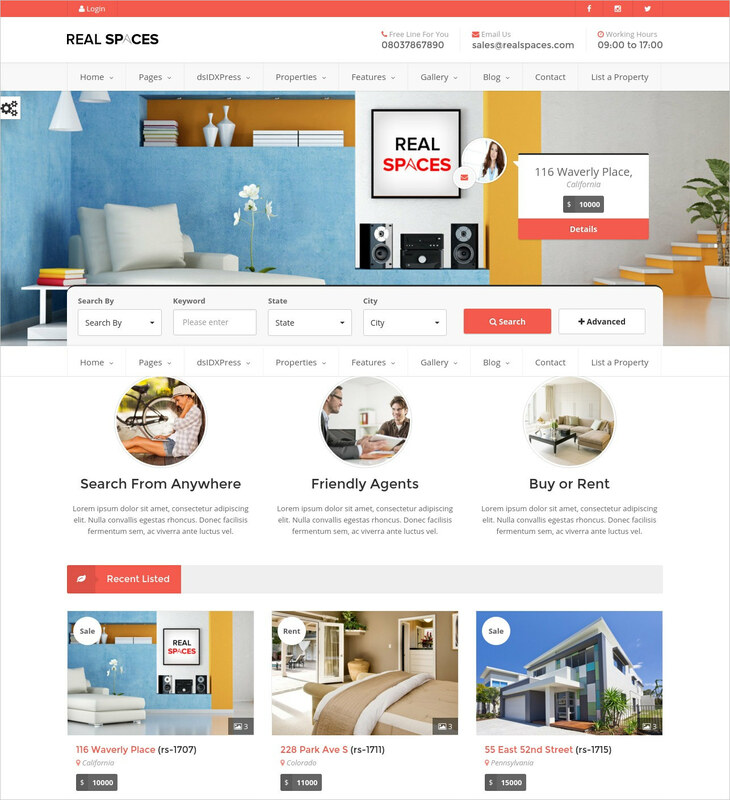 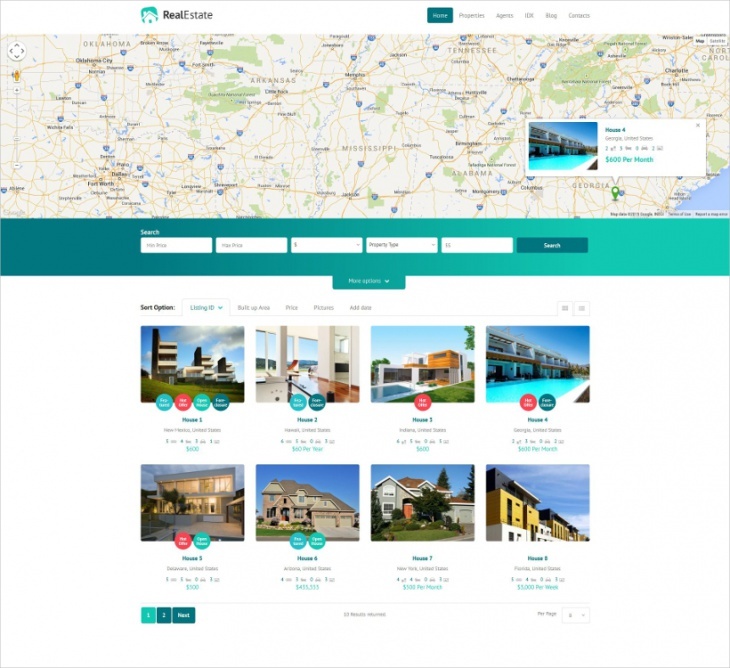 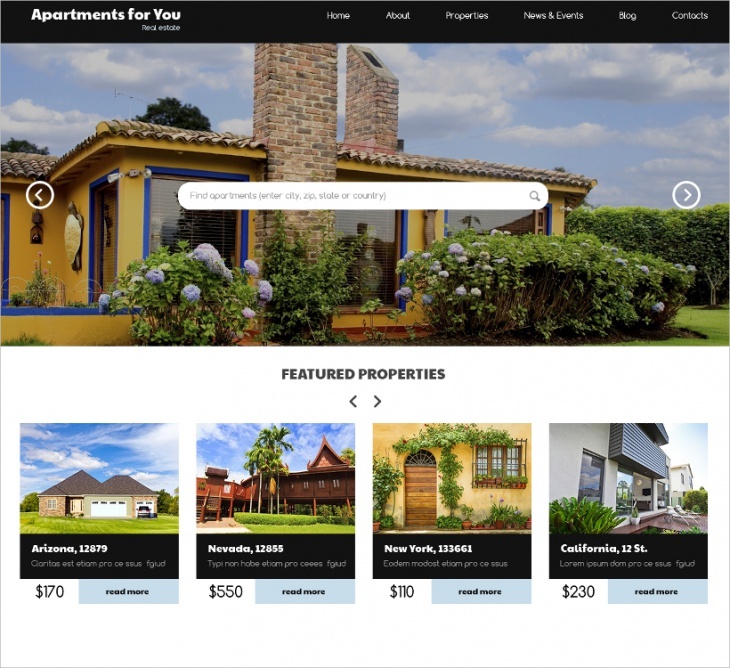 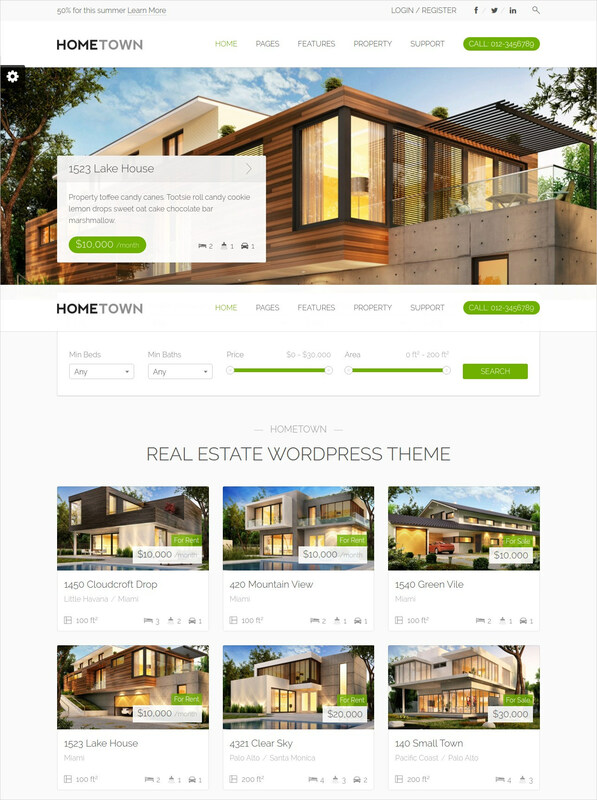 These are the most comprehensive collection of real estate WordPress themes for anyone willing to build their own real estate and property rental website. 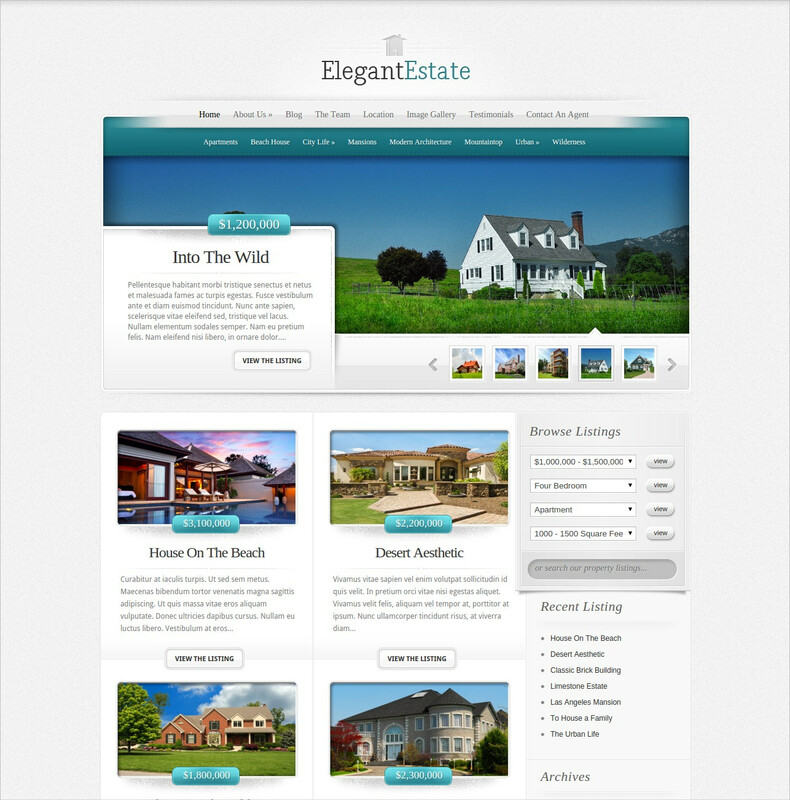 All themes have search and sorting criteria, responsive design layout and an easy to use dashboard. 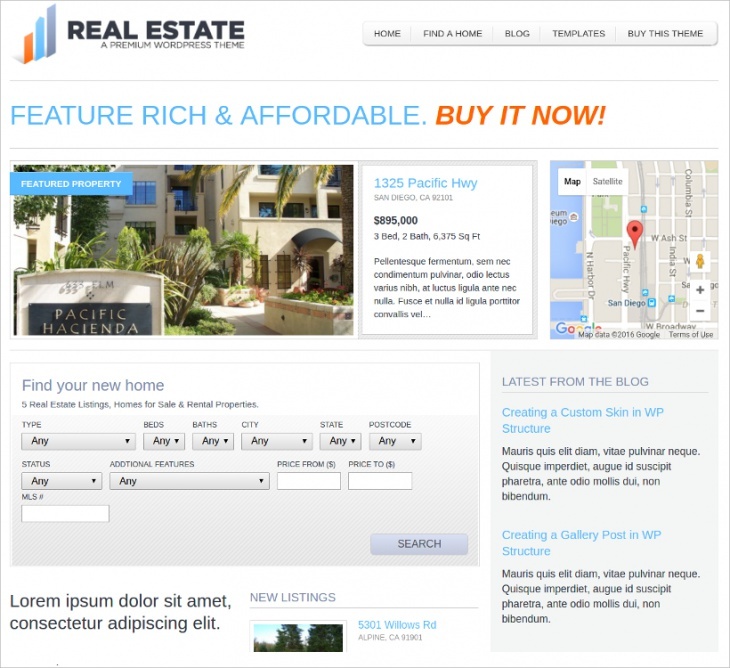 This is a fast changing business landscape and these WordPress real estate themes can boost your business sales. 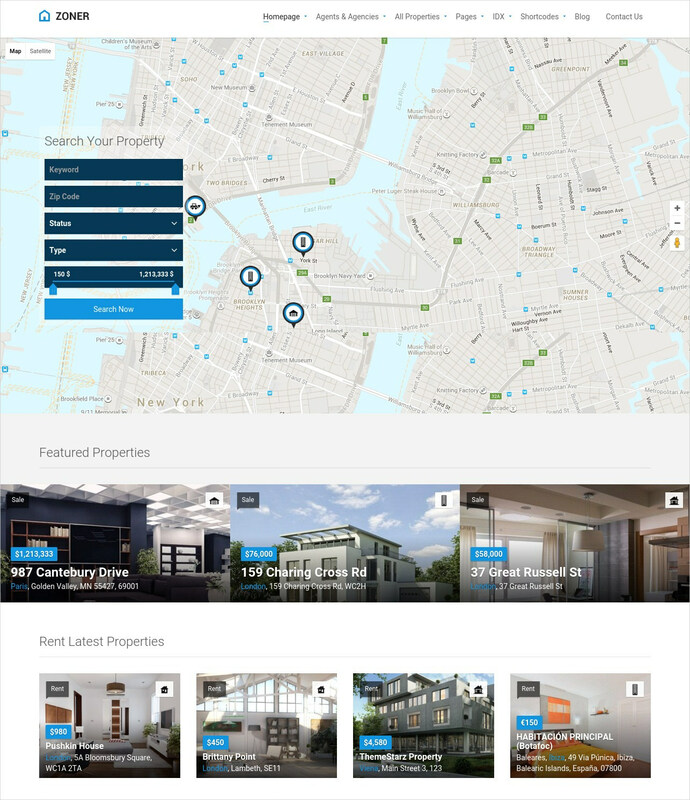 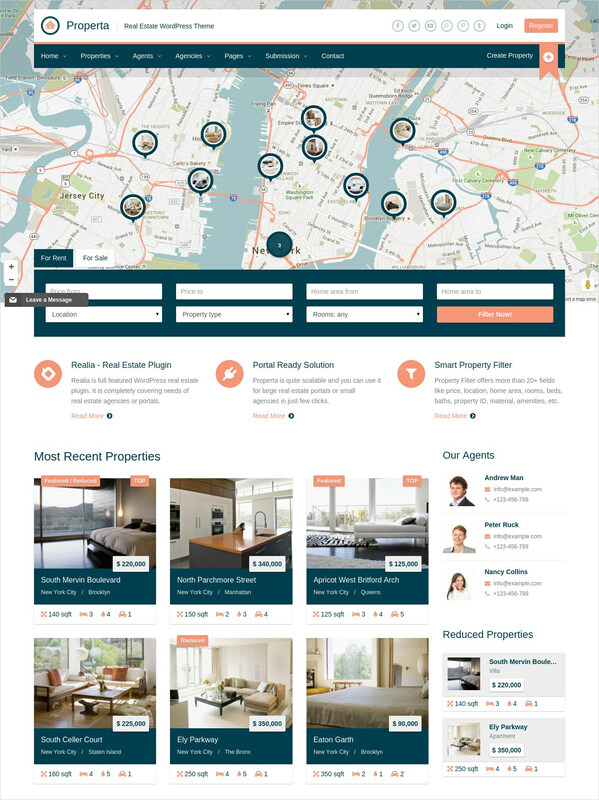 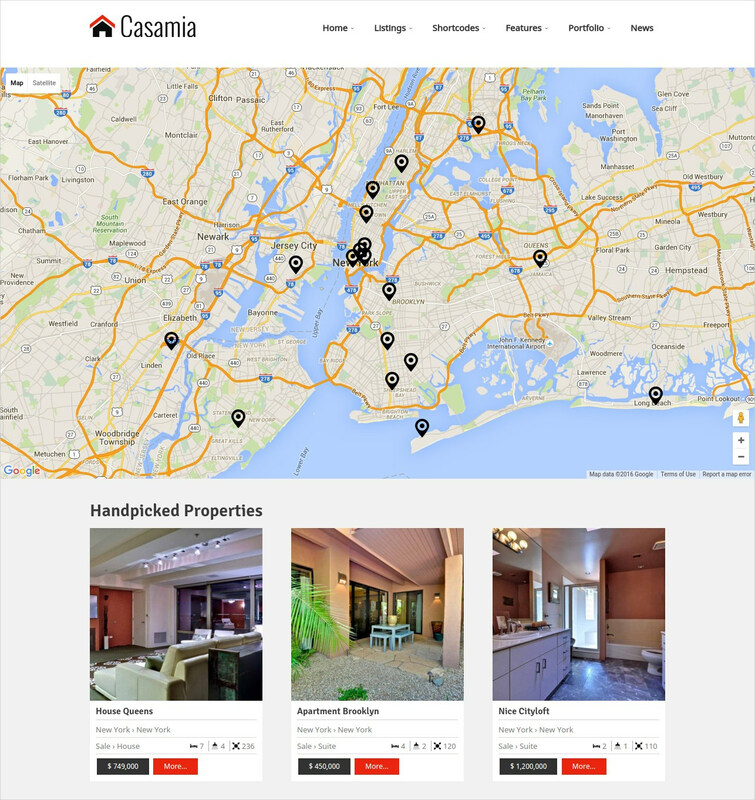 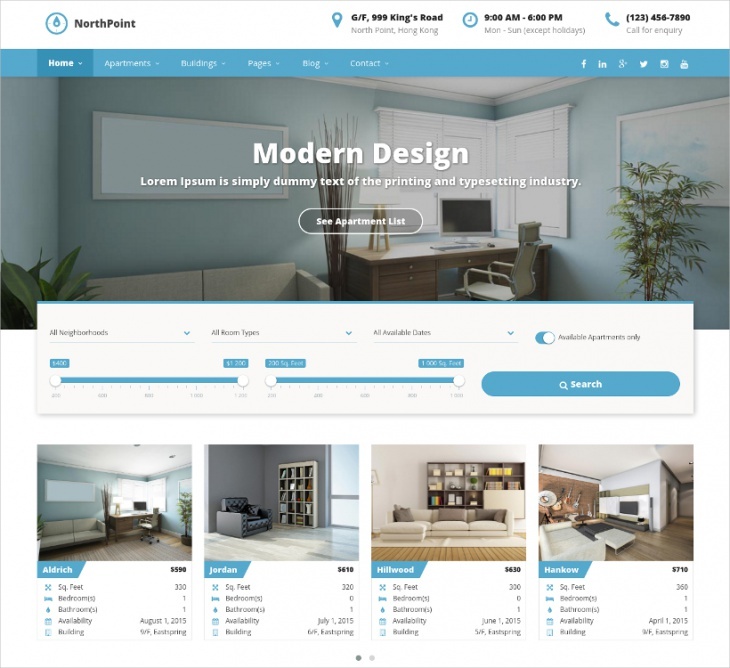 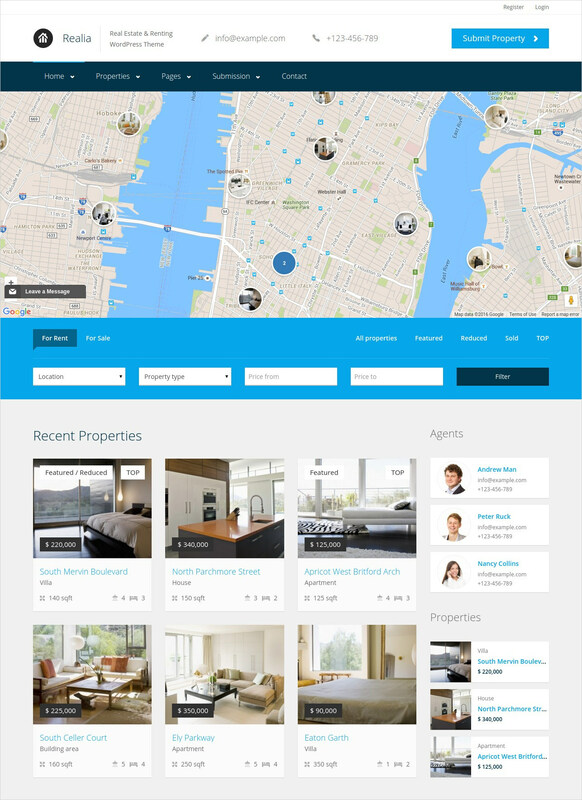 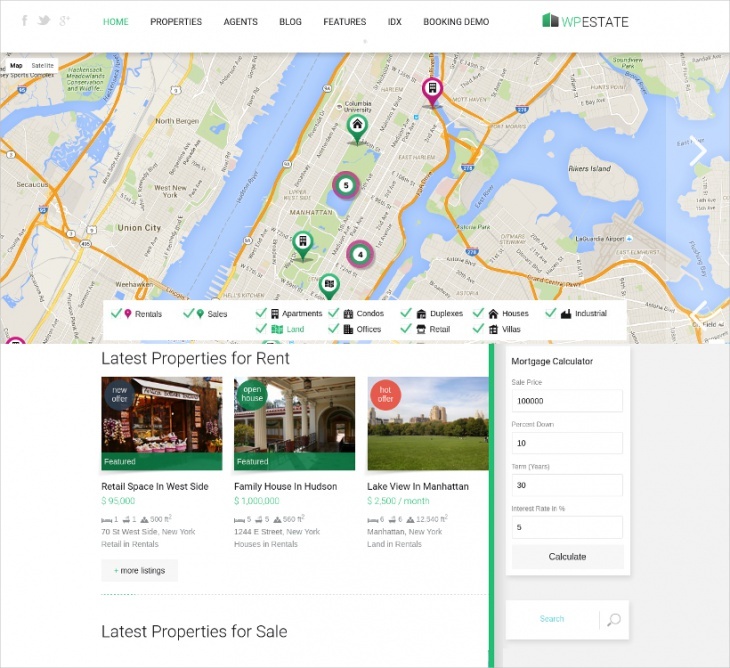 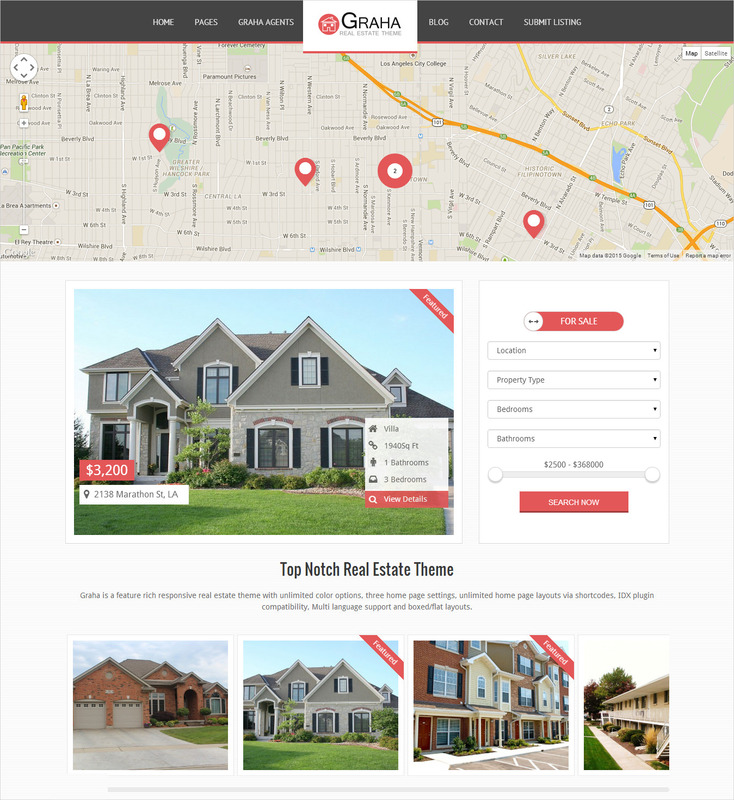 Most of these themes feature front-end property submission, advanced communication tools and Google Map integration. 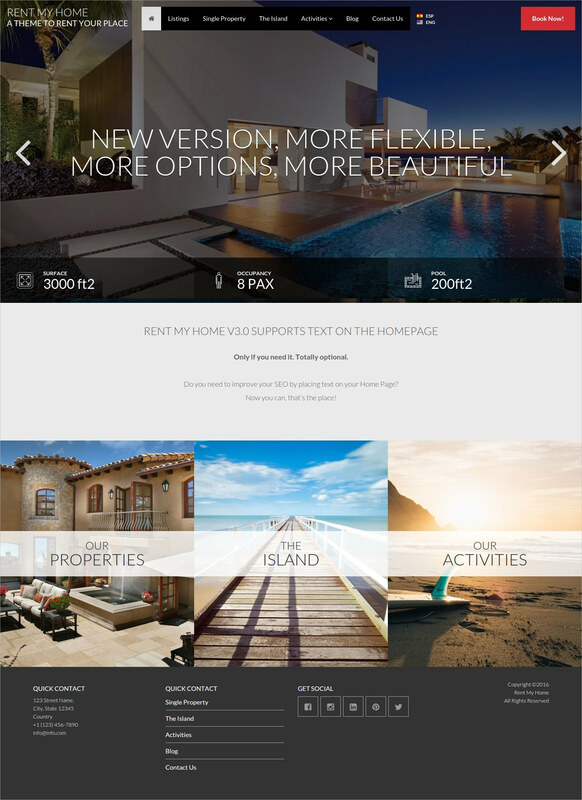 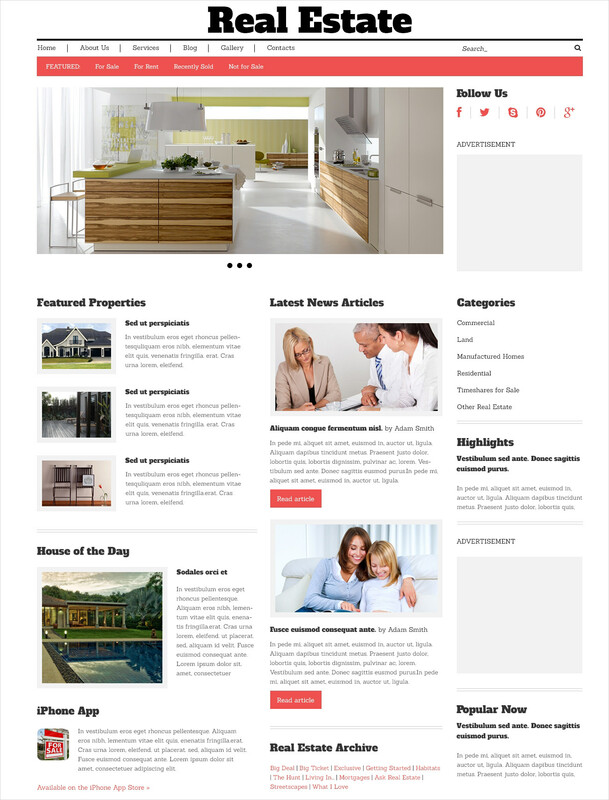 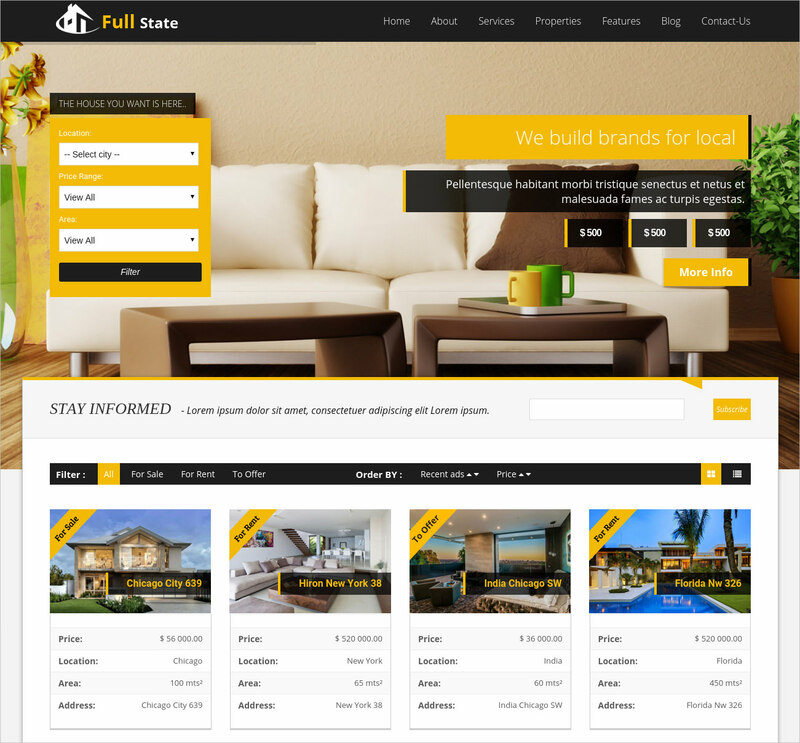 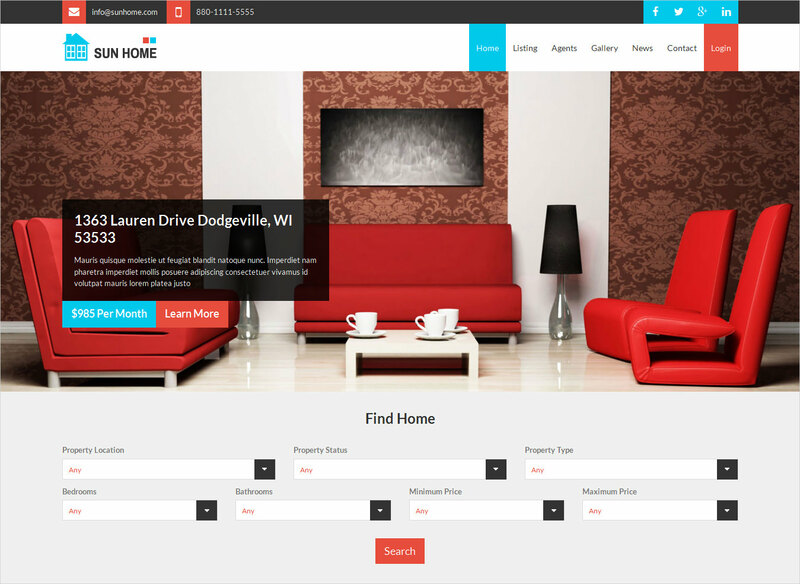 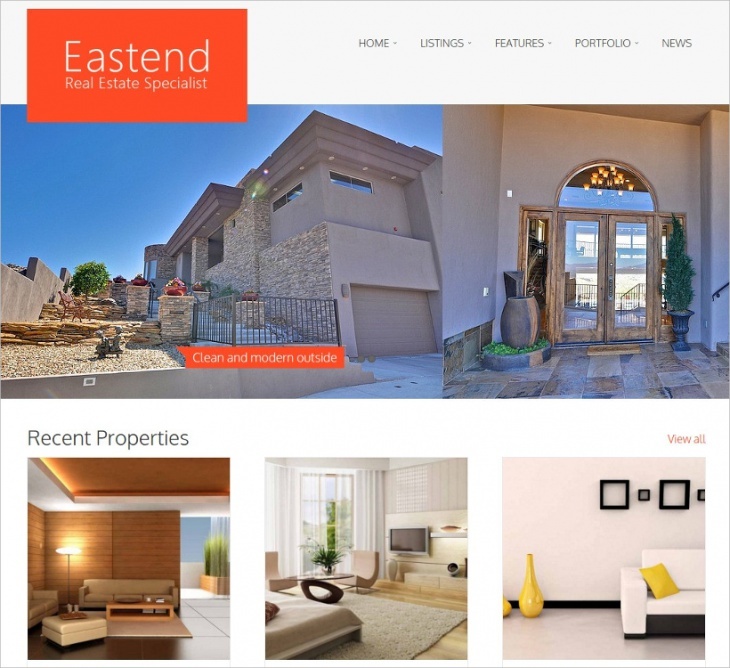 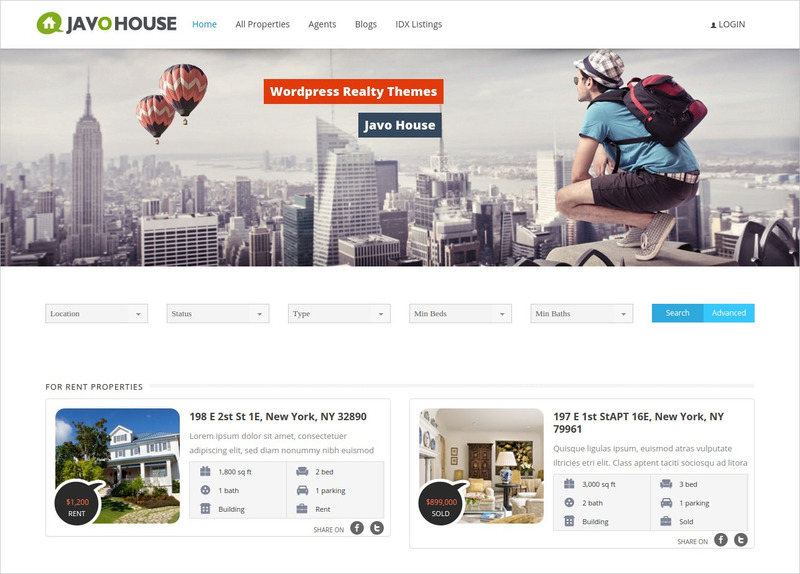 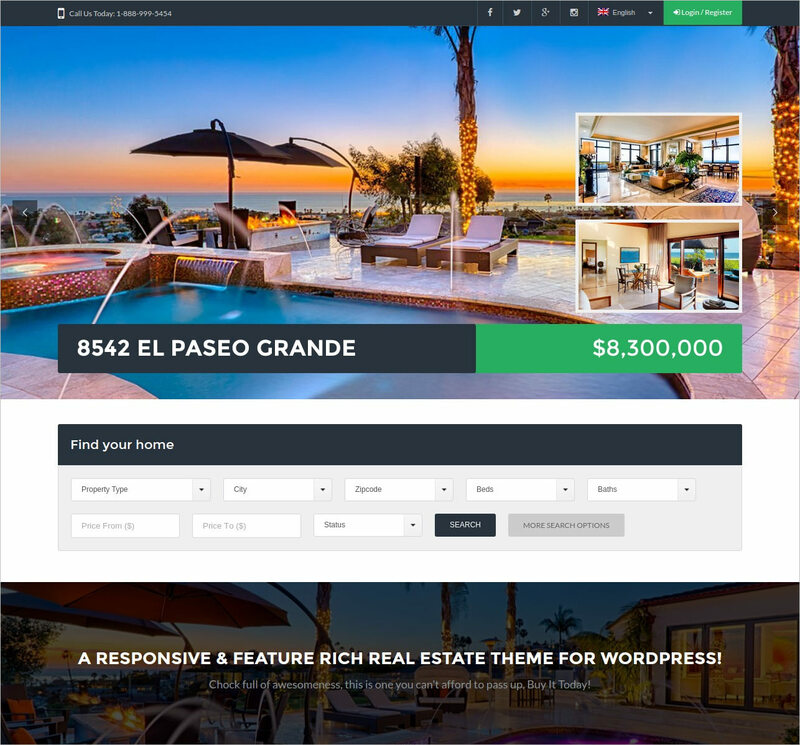 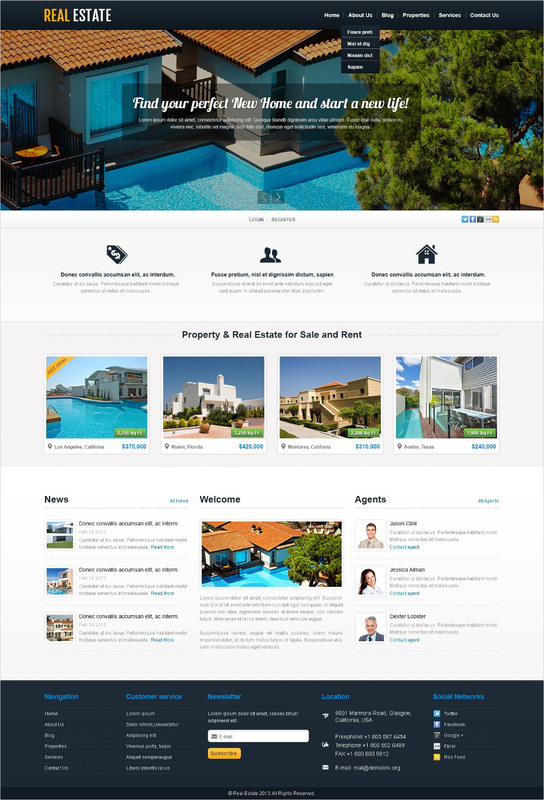 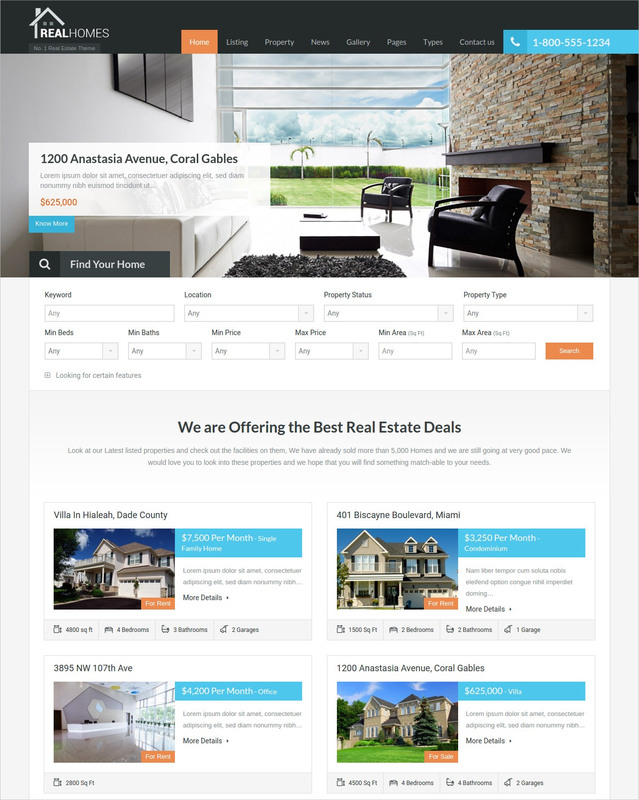 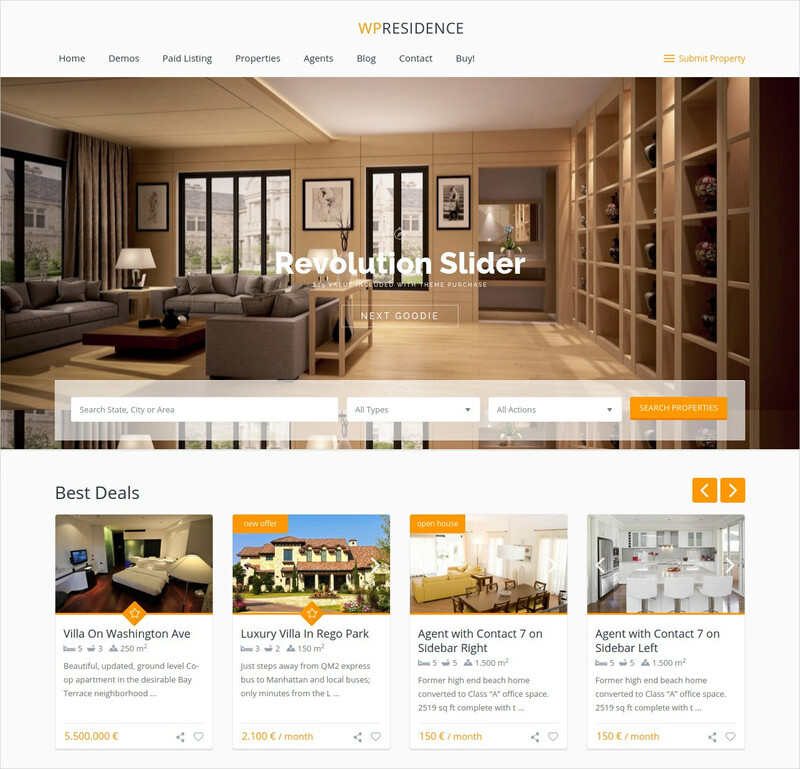 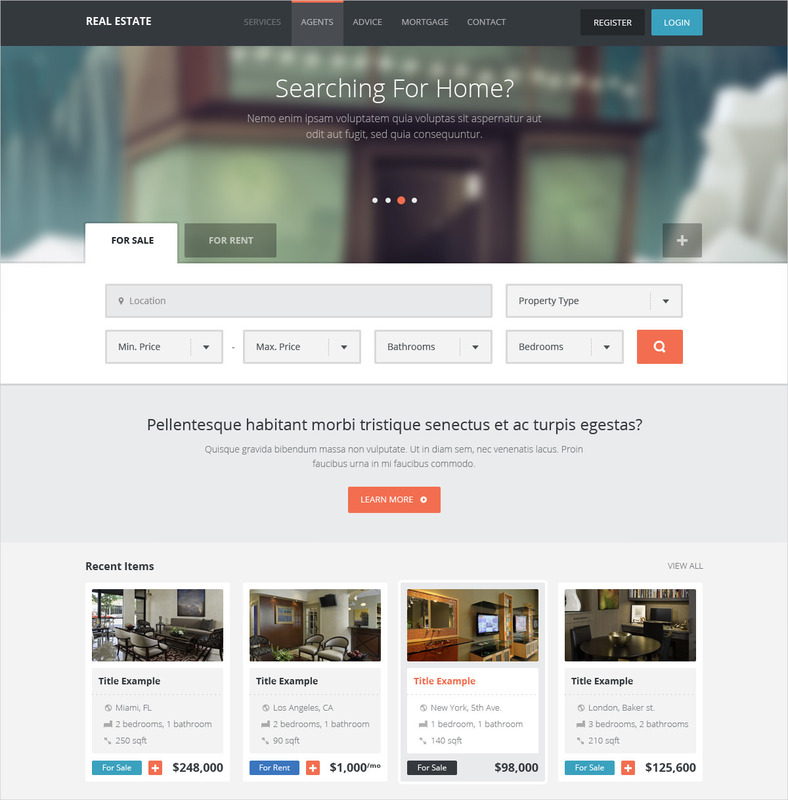 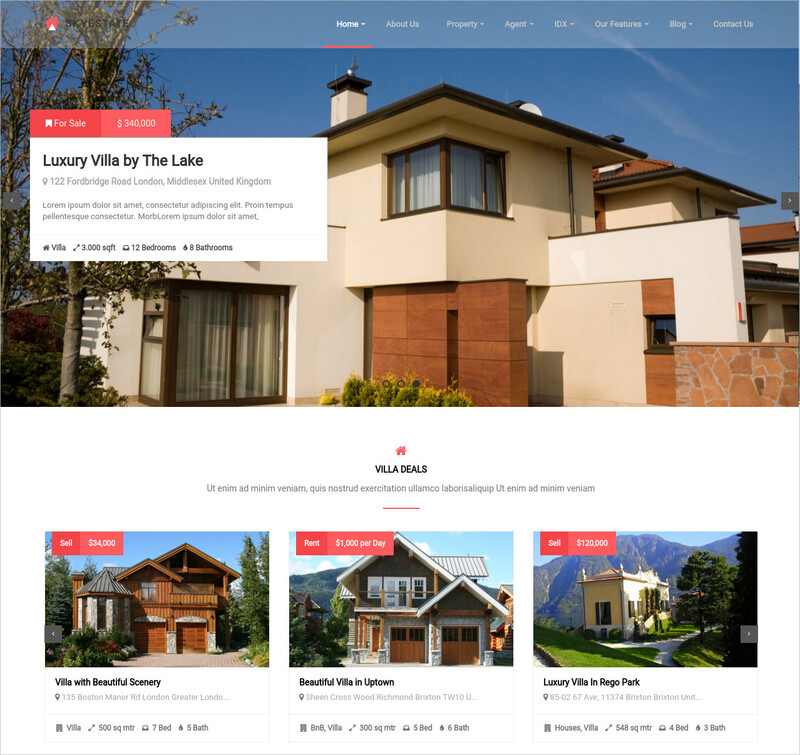 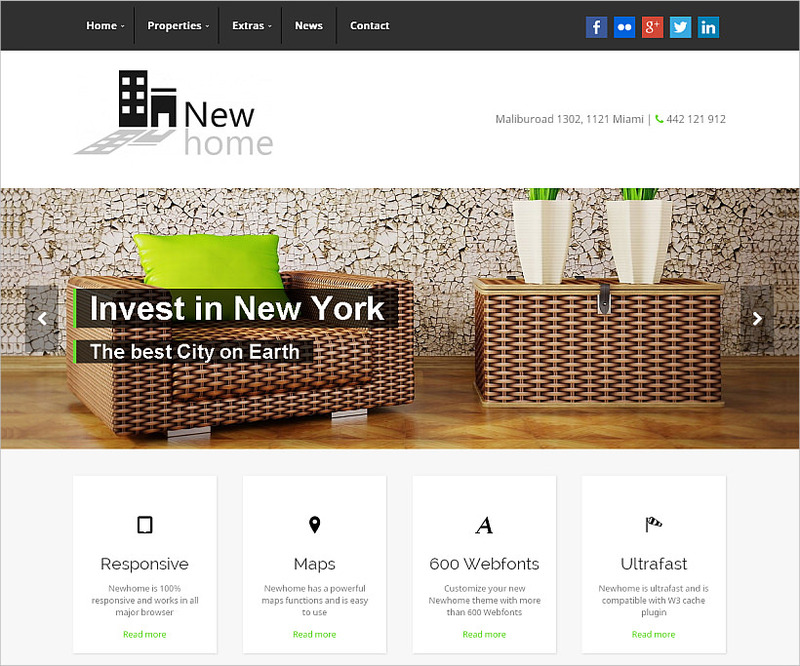 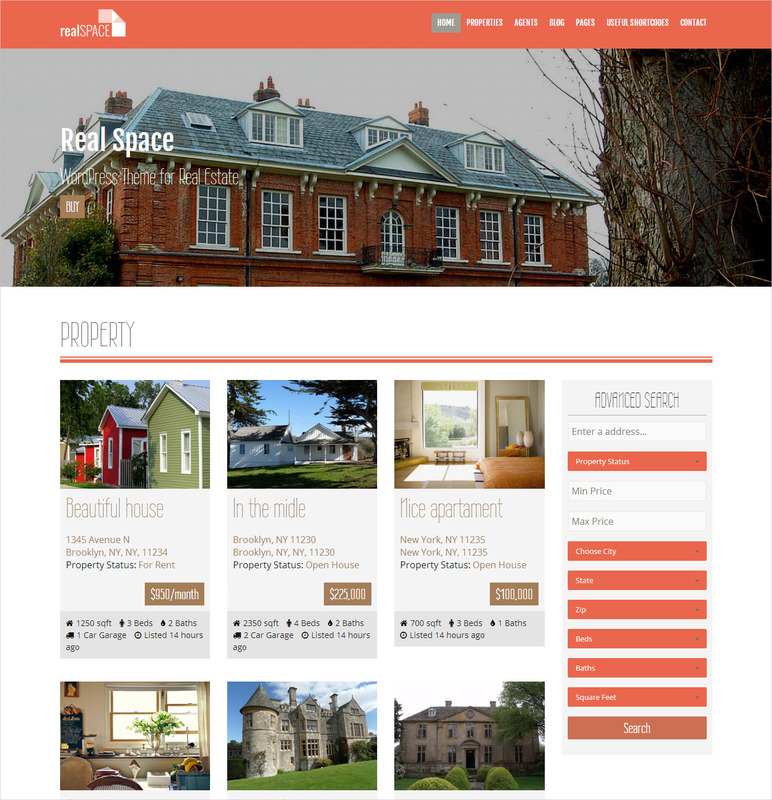 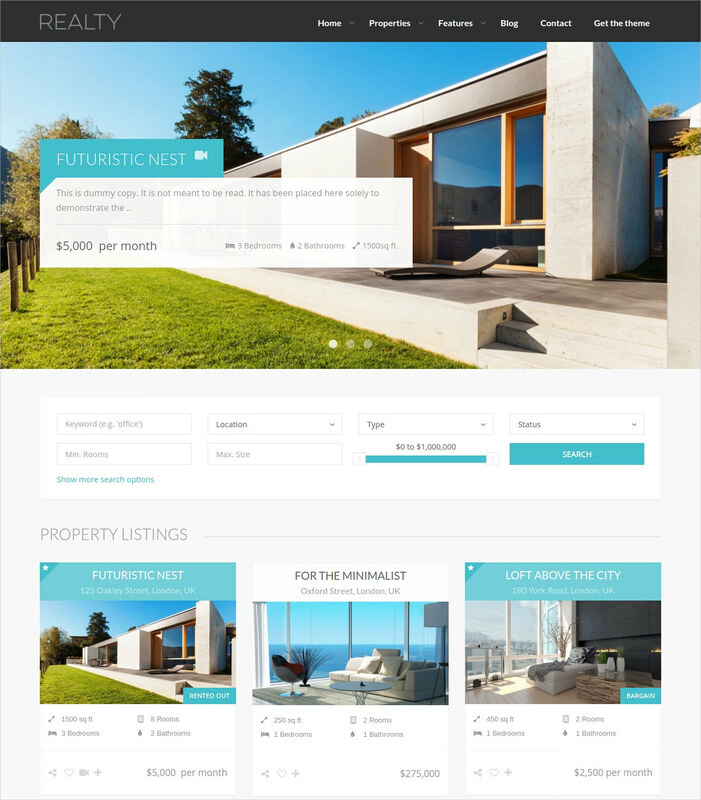 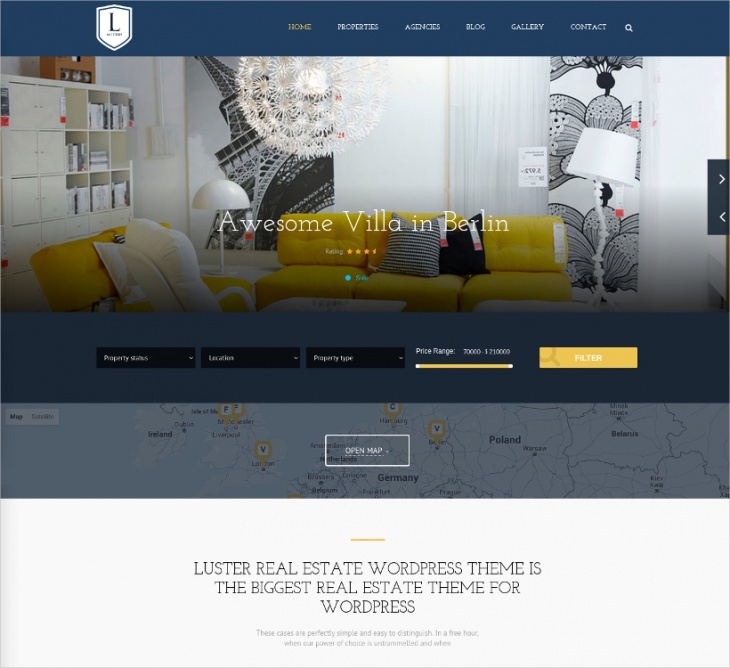 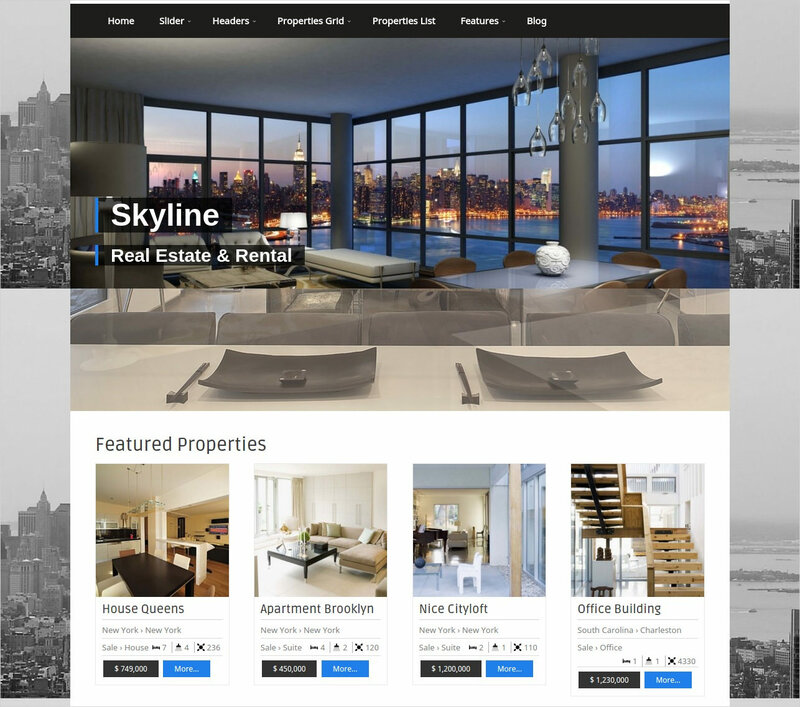 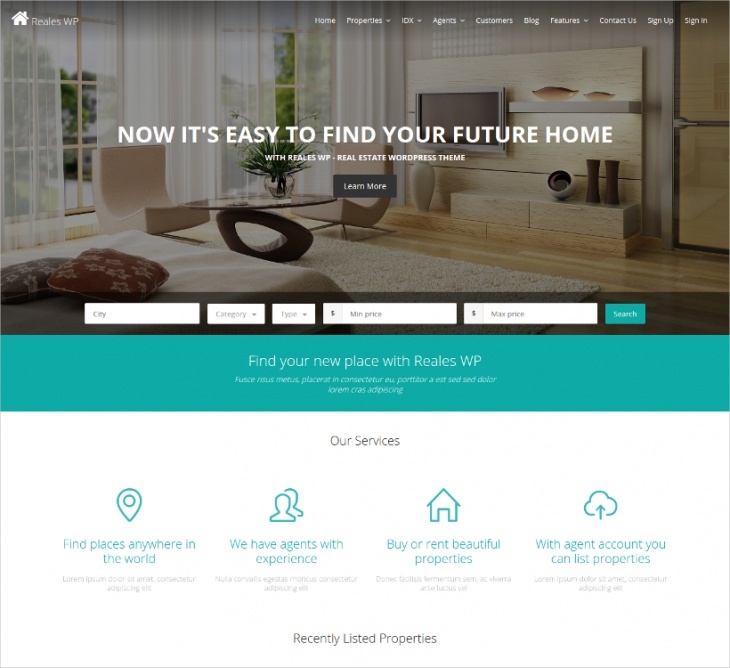 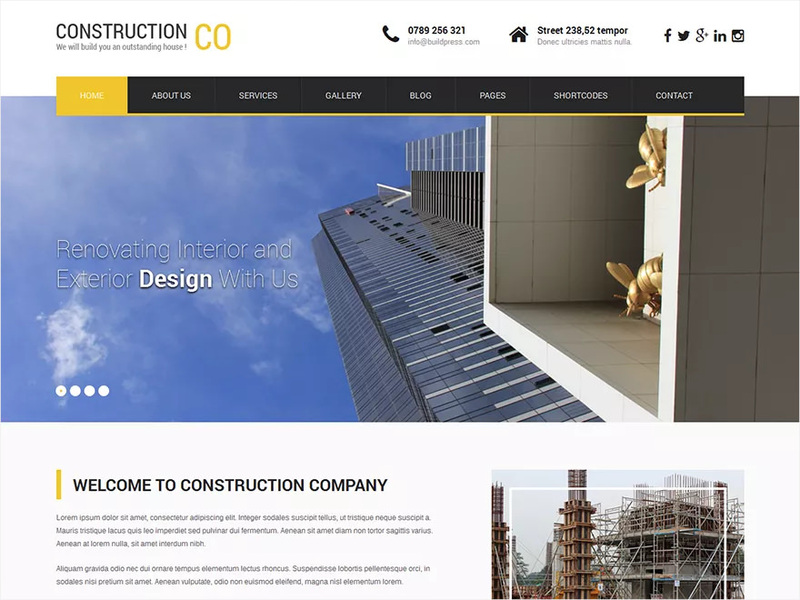 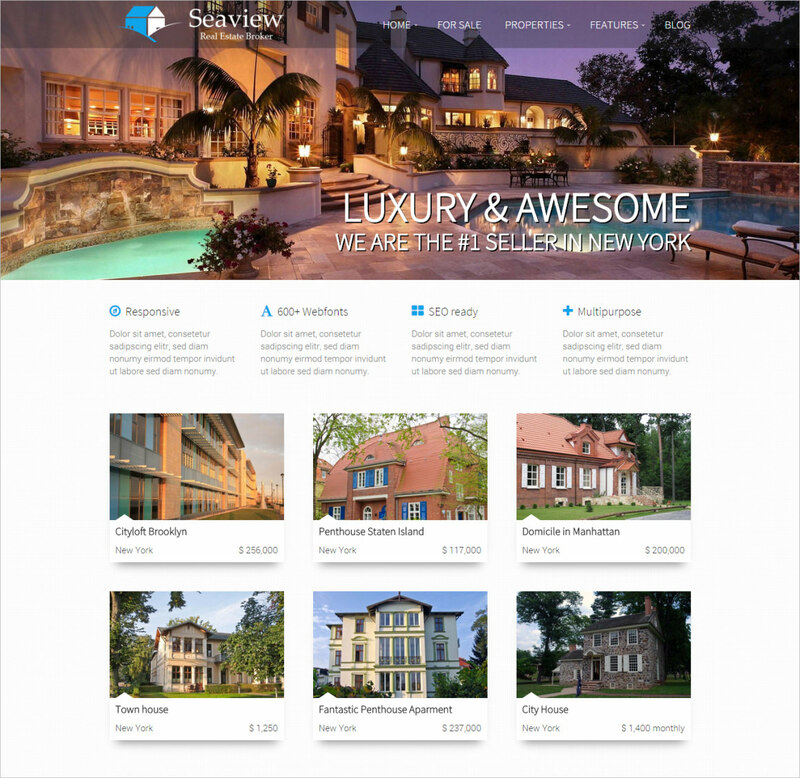 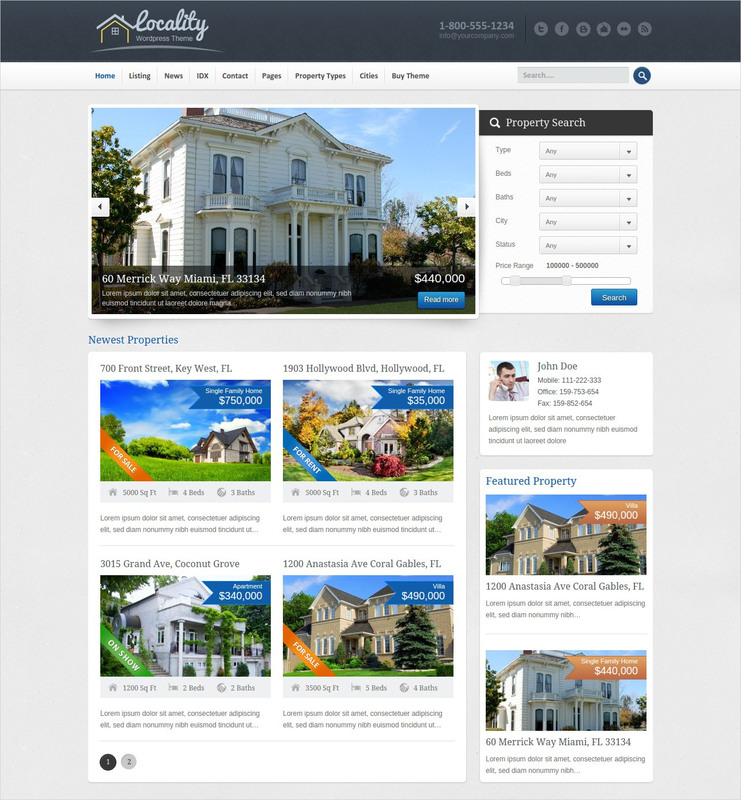 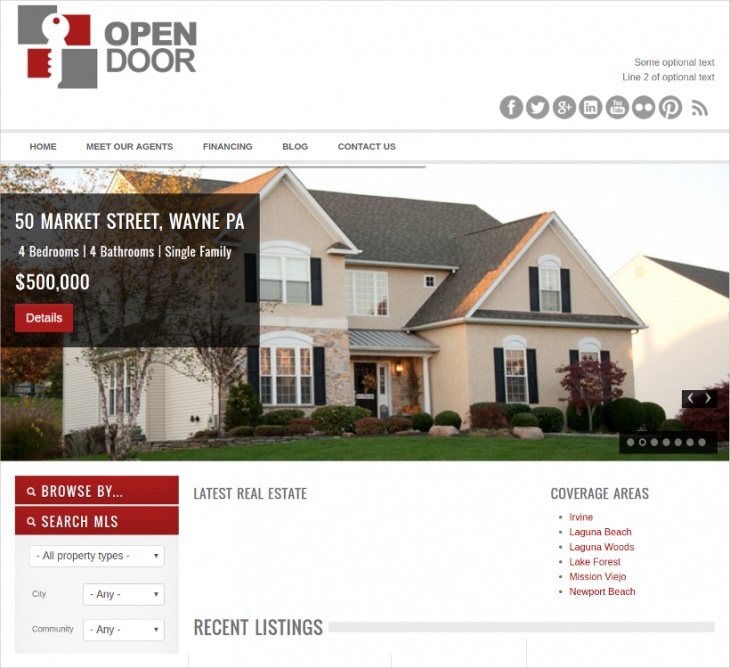 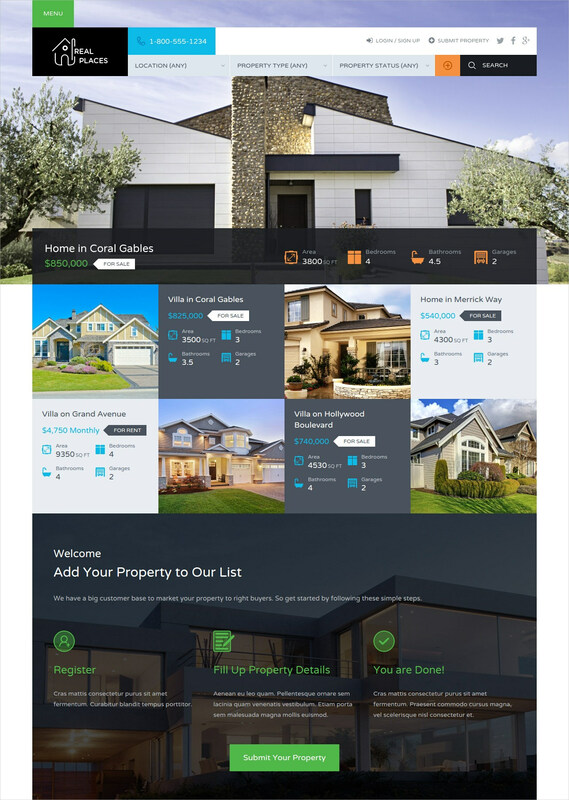 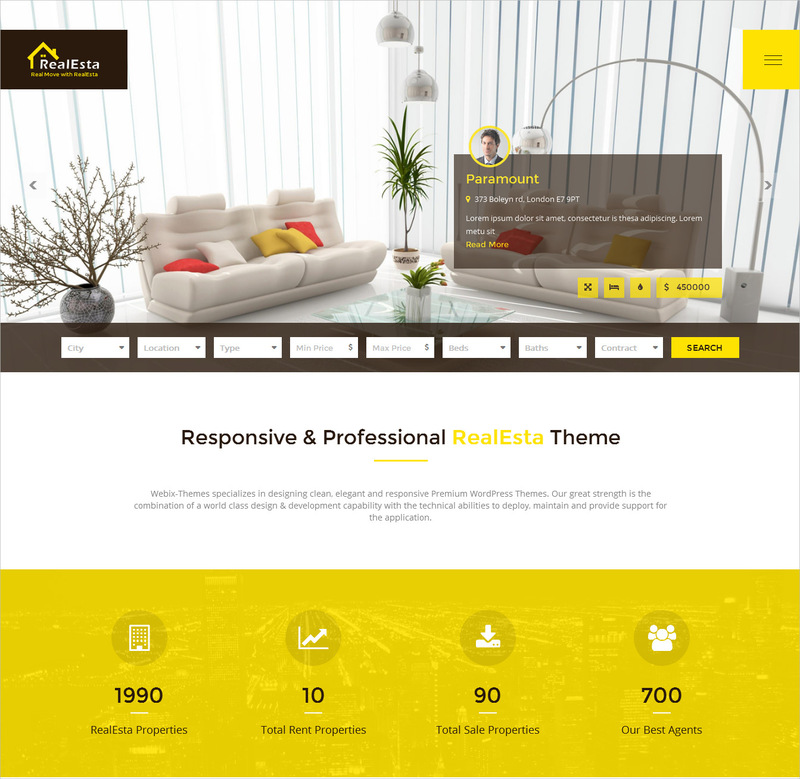 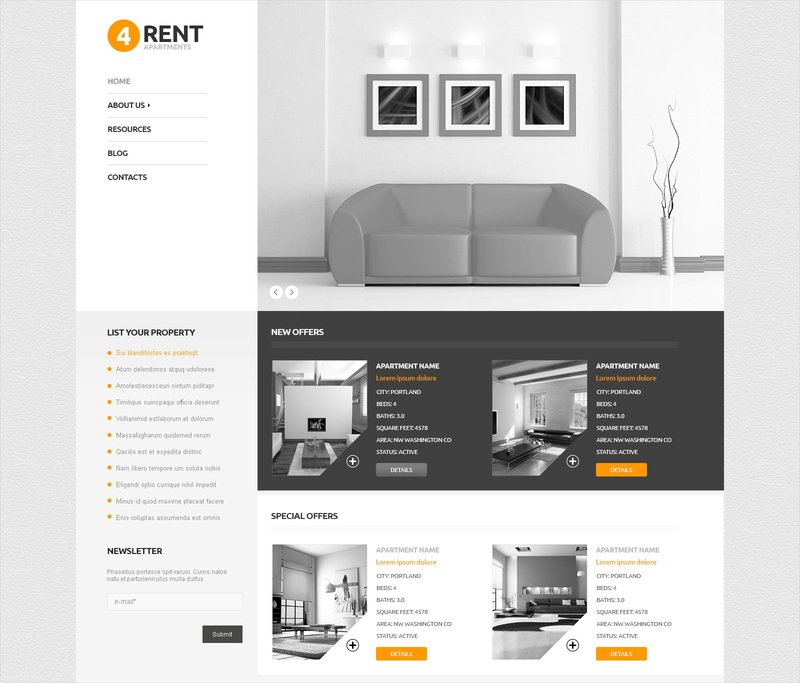 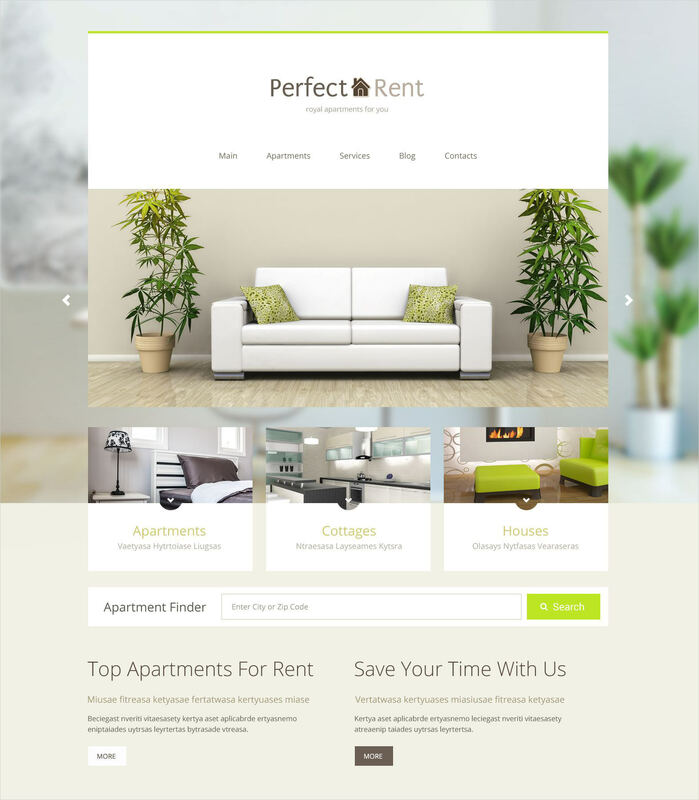 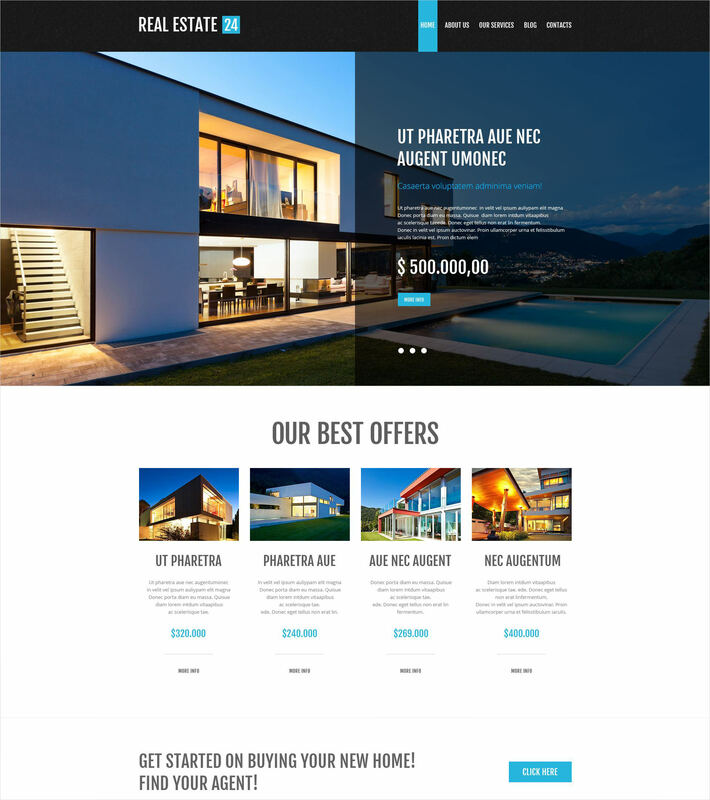 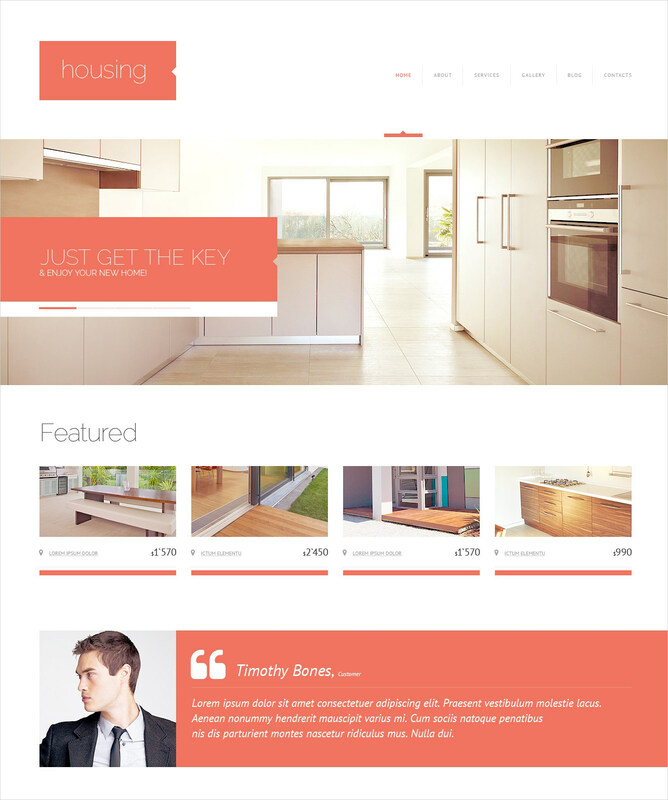 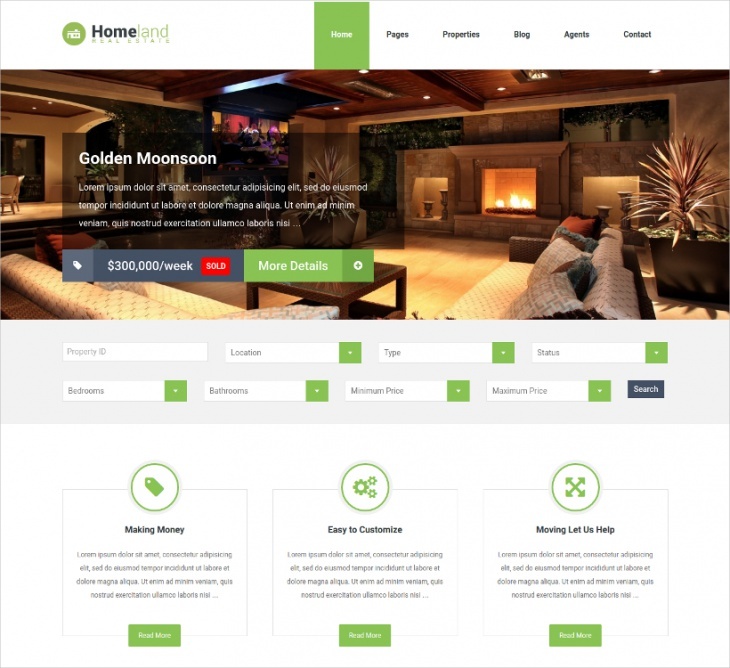 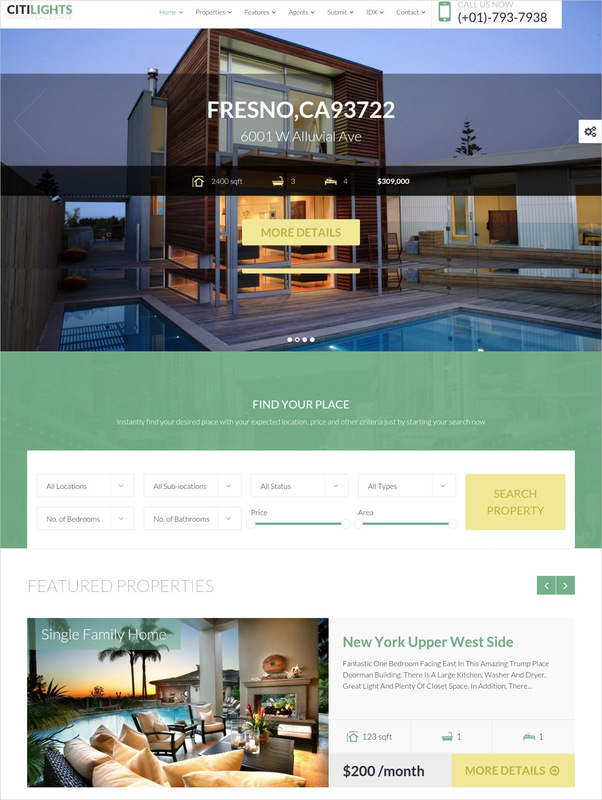 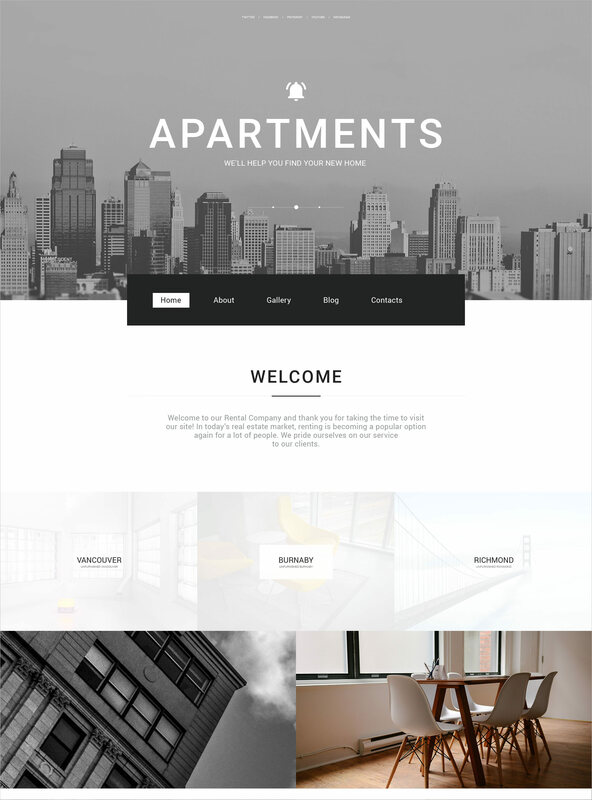 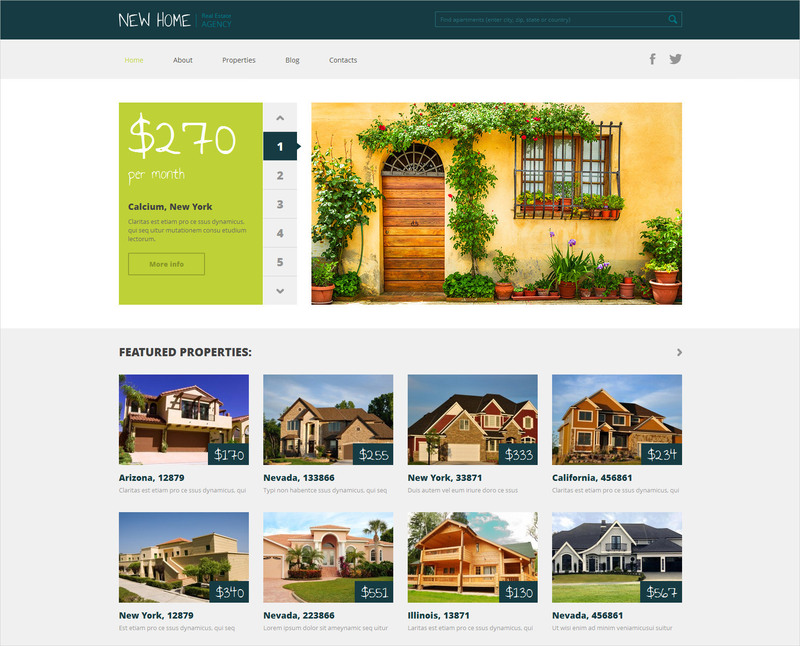 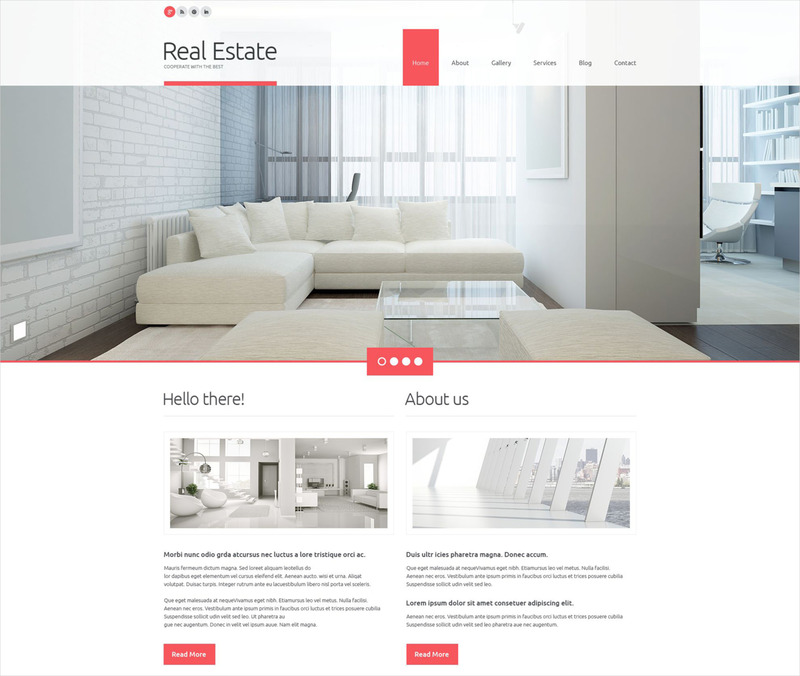 If you wish to create an incredible real estate website, you should consider these WordPress Real Estate Themes. 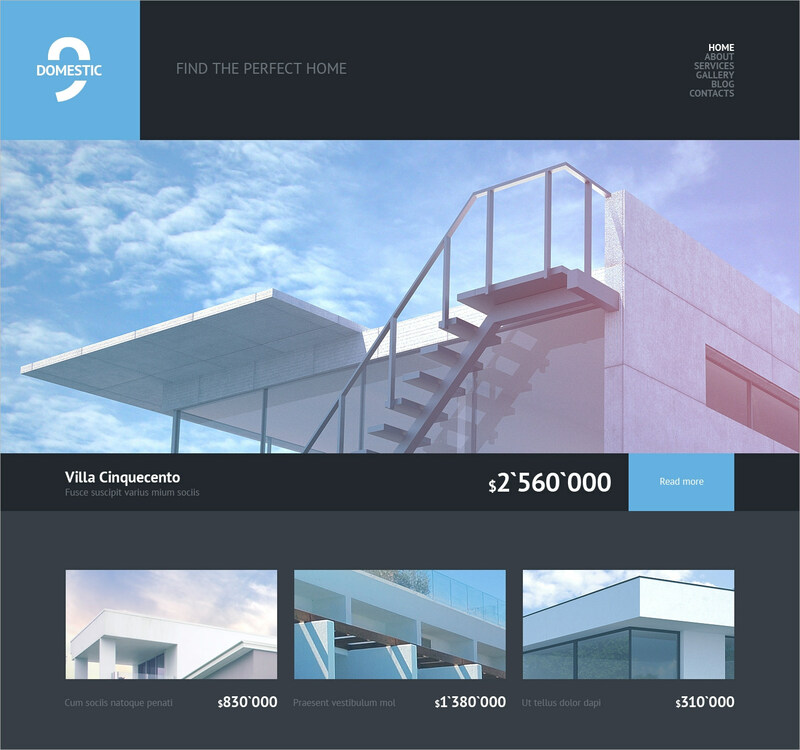 The designs are niche and yet it maintains a certain degree of flexibility. 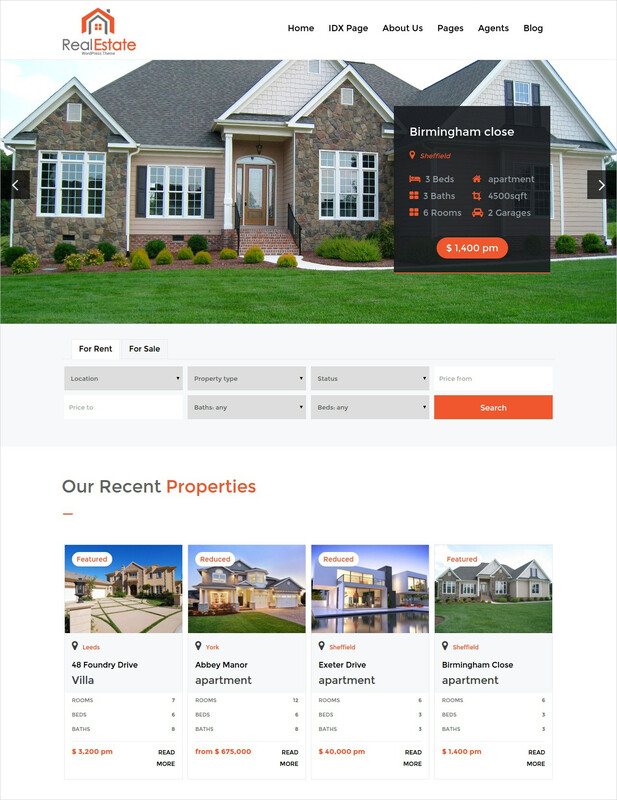 This allows it to be used by even people who are outside the real estate environment.